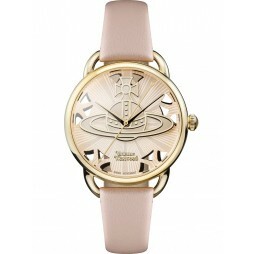 A beautiful ladies strap watch from Vivienne Westwood, perfect for adorning your outfits with this season. 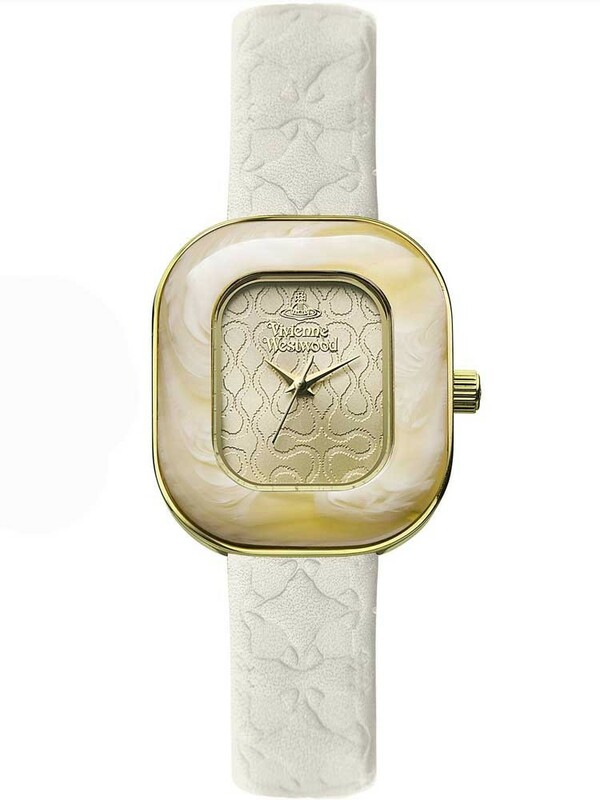 The blush pink leather strap and mother of pearl bezel complements the gold plated case and dial wonderfully. A stunning gift for someone special, buy with confidence.